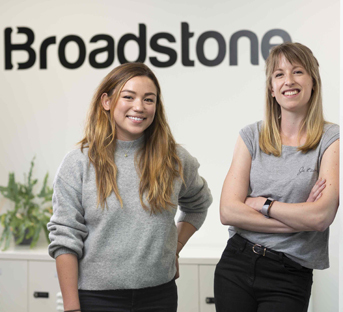 Noelle Batema joins the technology company, Broadstone, as Community Engagement Manager while Jacqui Bland from LADBible in Manchester has been recruited as Senior Software Engineer. Manchester-based scale-up Broadstone, is a staffing platform that uses artificial intelligence and machine learning to match job-seekers with jobs. 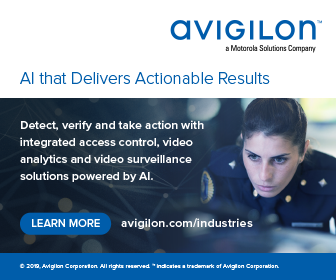 The service provides background checks and captures data upfront to verify details, reducing lead times from 12 weeks to just 15 days, the firm says. Having been headhunted by Broadstone, native San Franciscan Noelle, pictured left, has made the permanent move to Manchester after several years in Silicon Valley working with start-ups such as Deliv and iCracked. She will be responsible for the full lifecycle of building and supporting Broadstone’s communities. She will also devise, develop and launch strategies for audience engagement, gamification and attracting new members.